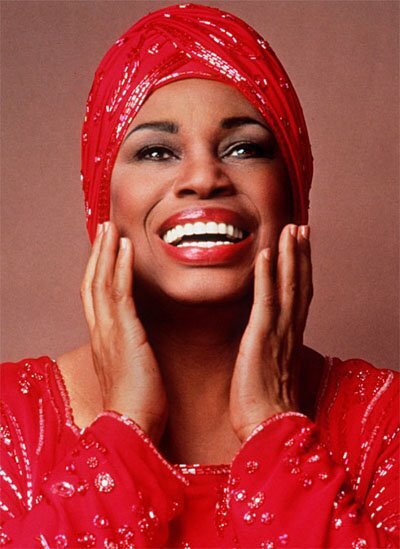 When noted opera singers in the world are discussed, the name Leontyne Price is sure to come up. For years, she sang in the great opera houses of the world but got her start as a child singing in her church choir. She first came to public notice in 1957, with the San Francisco Opera. She became one of the most popular sopranos in the country, and in appearances around the world. In 1961, she made her debut at the Metropolitan Opera in New York, where she went on to become one of the company’s leading sopranos. Among her many honors are 15 Grammy Awards and the Presidential Medal of Freedom. In the U.S. today, there are 110 opera companies, and their performances are seen by more than 5 million people a year. This special edition of Profile America for Black History Month is a public service of the U.S. Census Bureau. 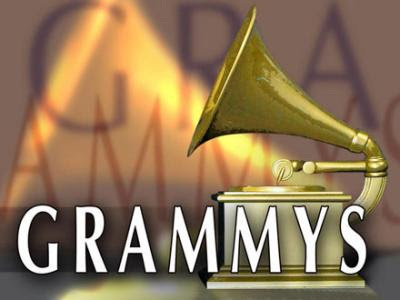 U2, Kid Rock, Robert Plant & Alison Krauss, and Rihanna are the latest performers announced for the 51st Annual GRAMMY® Awards. They join previously announced performers Kenny Chesney, Coldplay, Jennifer Hudson, Jonas Brothers, Lil Wayne, Paul McCartney (with special guest drummer Dave Grohl of Foo Fighters), Katy Perry, Radiohead, T.I. and Justin Timberlake, Carrie Underwood, and Jay-Z, Lil Wayne, T.I. and Kanye West in a special performance of their hit single “Swagga Like Us.” Actor Simon Baker (CBS’ “The Mentalist”), actor/musician Jack Black, current three-time GRAMMY nominee Duffy, current nominee Josh Groban, three-time GRAMMY-winning jazz musician and current nominee Charlie Haden, actor Samuel L. Jackson and Academy Award®-winning actress and current GRAMMY nominee Gwyneth Paltrow will appear as presenters. The music industry’s premier event will take place live on Sunday, Feb. 8, at STAPLES Center in Los Angeles and will be broadcast in HDTV and 5.1 Surround Sound on the CBS Television Network from 8 – 11:30 p.m. (ET/PT). 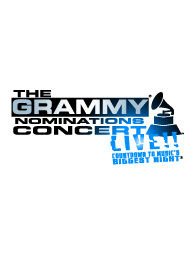 The show also will be supported on radio via Westwood One worldwide, and covered online at GRAMMY.com and CBS.com, on Twitter at “theGRAMMYs,” on Facebook at “The Recording Academy,” on YouTube at “51stGRAMMYs,” and on Last.fm at “the51stgrammys.” Additional performers, presenters and special segments will be announced soon. The Recording Academy® announced the newest additions to its GRAMMY Hall Of Fame®, adding 28 recordings to a timeless list that now includes 826 titles. The Hall Of Fame will be a featured part of the GRAMMY MuseumSM at L.A. LIVE in downtown Los Angeles opening on Dec. 6, and serves as a celebration and reminder of the triumphs and achievements of the recording arts. Selections are drawn from all categories of music, representing the diversity and musical excellence for which The Recording Academy is renowned. The selections range from 1928’s “I Wanna Be Loved By You” by Helen Kane to the Police’s 1983 album Synchronicity. The soundtrack from the film The Good, The Bad, And The Ugly as well as “Love Theme from The Godfather” are included in this year’s list of inductees. There are four classical recordings, including 1961’s “Copland: Appalachian Spring,” conducted by Aaron Copland (with the London Symphony Orchestra) and one musical show, Man Of La Mancha. Rock recordings include Jimi Hendrix’s “The Star-Spangled Banner” and Queen’s “We Are The Champions/We Will Rock You.” In the R&B genre, “Let The Good Times Roll” by Louis Jordan and His Tympany Five will be featured in a unique live performance by B.B. King and John Mayer on “The GRAMMY Nominations Concert Live! !” airing Wednesday, Dec. 3, 9 p.m. ET/PT on CBS. The GRAMMY Hall Of Fame was created in 1973 to honor recordings of lasting significance that were issued prior to the 1958 inception of the GRAMMY® Awards. The Hall is now open to any recording that has been in release for at least 25 years. New submissions are chosen annually by a special member committee of experts and historians drawn from all branches of the recording arts. Their recommendations are subject to approval by the Board of Trustees of The Recording Academy. The GRAMMY Hall Of Fame is unique in that it is open to all genres of music popular as well as specialized forms.